With panoramic views over Rhossili Bay you will be assured of a warm and friendly welcome at The Bay Bistro & Coffee House, Rhossili. 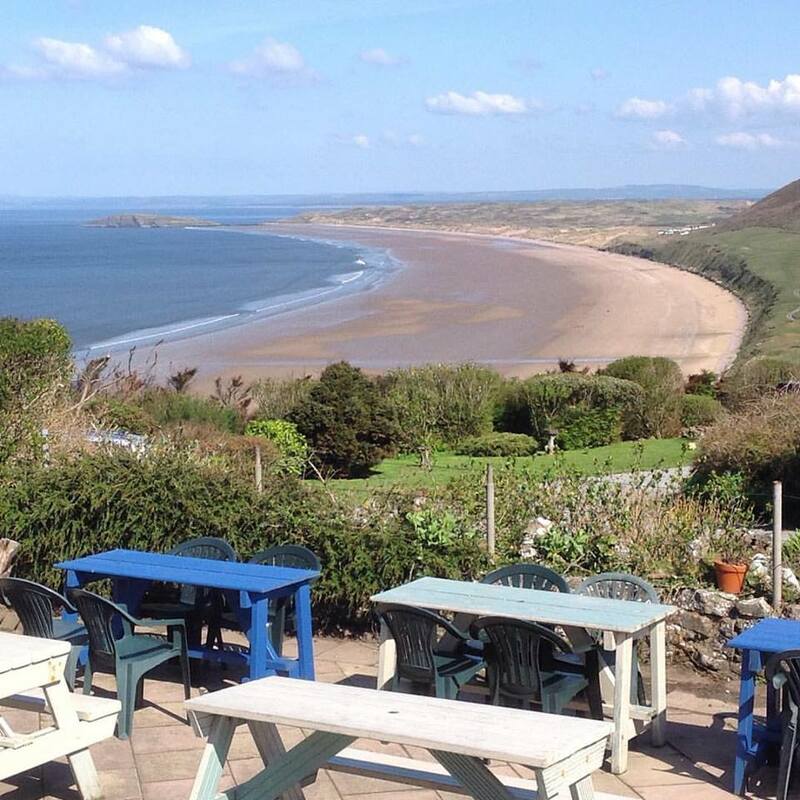 The Bay Bistro and Coffee House is the most beautiful cafe on the Gower. We serve a wide range of food and drinks, as much as possible sourced locally and everything is freshly prepared It is an excellent place to eat. Come and visit The Bay Shop. Full of beautiful crafts and gifts. Browse the shelves, packed with handmade souveniers and local specialities. The Gower Kite Shop (formally The Gower Kite Centre) opened in 2002. 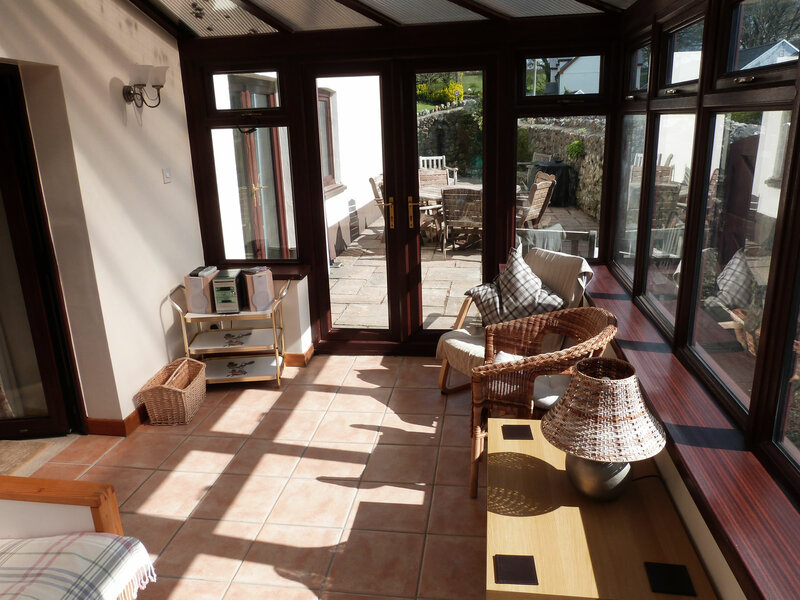 It Is based just outside Rhossili on the Gower peninsular, and only a short drive or bus ride from Swansea with ample parking and a bus stop at the gate. The naturally breezy weather conditions on the Gower peninsula make it ideal for all types of wind and water sports with a choice of several large beaches around the peninsula whatever the wind direction you can get out and fly. 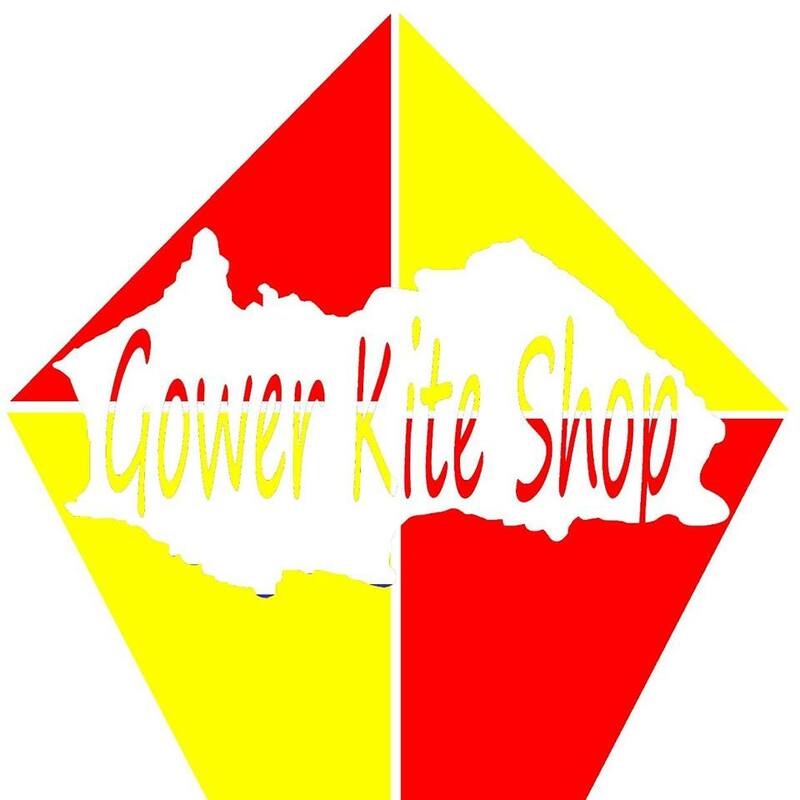 We sell the largest range of kites on the Gower. And have a kite to suite every one. 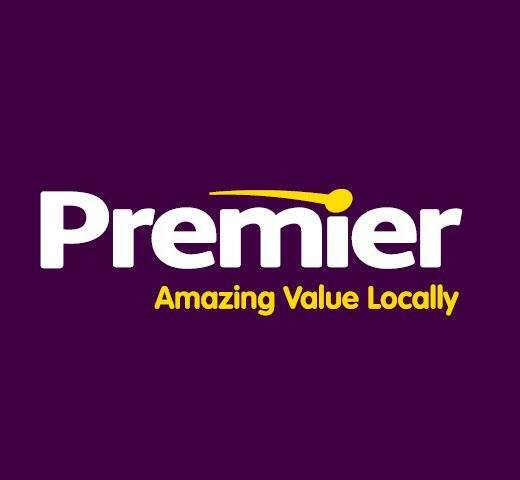 Local Premier Convenience Store, Lottery, Paypoint and Off Licence. 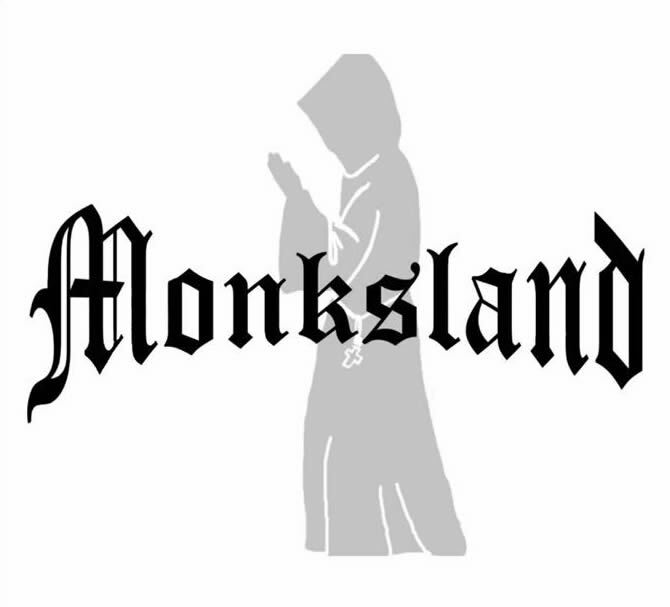 Located just a short drive away in Monksland Road, Scurlage (SA3 1AY). Opening Hours are Mon-Sun: 08:00 – 22:00. 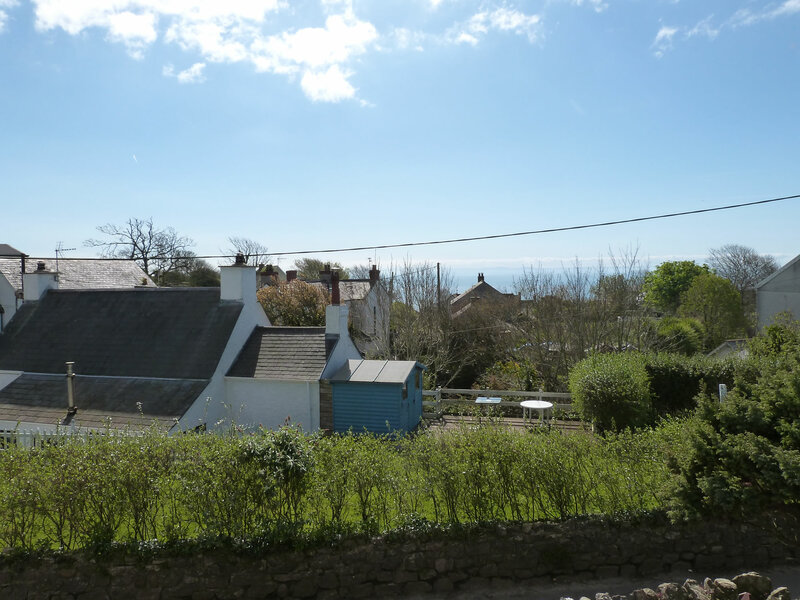 Situated on the beautiful Gower Peninsular, the first designated AONB. We are a family run Free House with a warm welcome for all. Our famous Sunday Carvery is not to be missed. 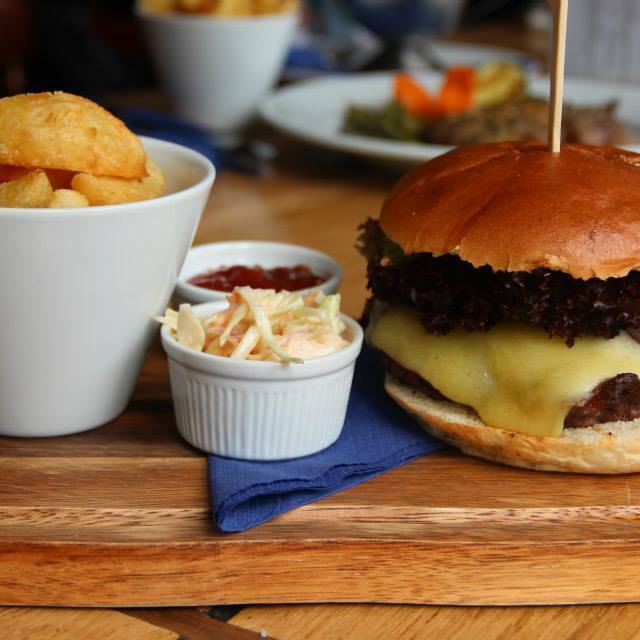 An extensive ‘Homemade’ menu including everyones favourite … Real chips! Dogs are welcome within the enclosed beer garden, drinks can be provided for them……. non alcholic, unless ID can be provided! 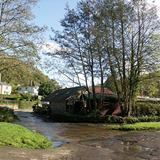 The Centre is a visitor attraction and rural life museum based around a working 12th century water-mill. We have craft shops, craft activities, old fashioned games arcade, sandpit area,adventure playground, soft play area, tractor play area, an animal farm with chicks, ducks, rabbits, guinea pigs, goats, sheep and horses and are home to La Charrette Wales’ smallest cinema. We have a full calendar of events for 2016 with fun and activities for all the family. Perriswood is a family entertainment centre with a difference. No entrance fee no parking charge and access to one of Britain’s most impressive views which you can enjoy from our coffee shop. 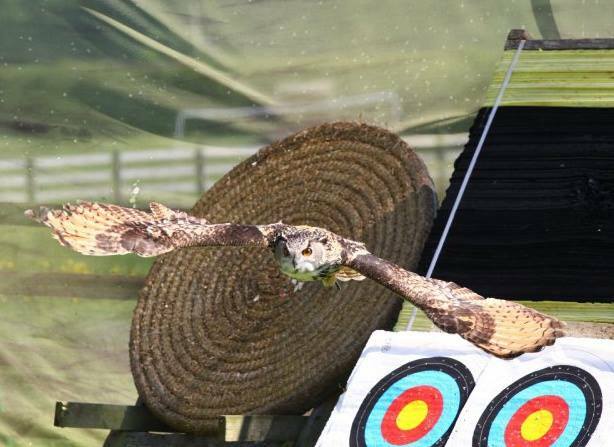 Activities include archery falconry air rifle range and not to be confused with our air soft range. Falconry is suitable for all ages, Archery for everyone from 6 years up. This is no hard sell with our Family run business just simply call in for look around and if there’s something you fancy then have a go. 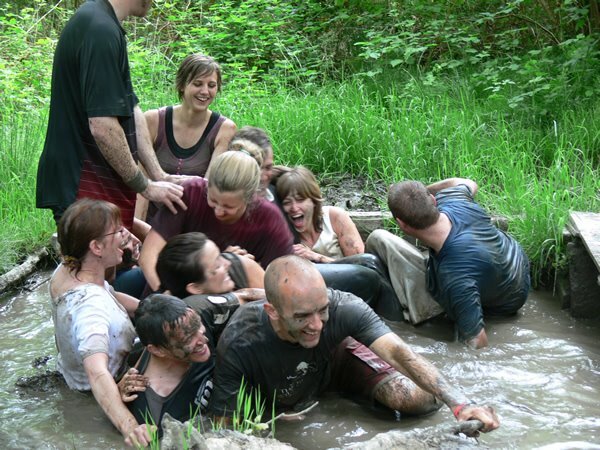 Why not try a taster session you will NOT be disappointed. The King Arthur is renowned for traditional ales and delicious home-cooked food, suited to all tastes. Choose from dishes on the main menu or ‘specials’ board including seasonal game, Welsh ‘Black’ beef, locally caught fish, vegetarian options. All are served in the restaurant, family room and main bar and when it’s warm and dry, at outdoor tables on the green. Sample local Welsh brew or any of our range of beers, fine wines or spirits, and soft drinks including tea and coffee, and if the weather is not so nice, sit near one of our open fires to enjoy in comfort the feeling of a ‘home from home’. 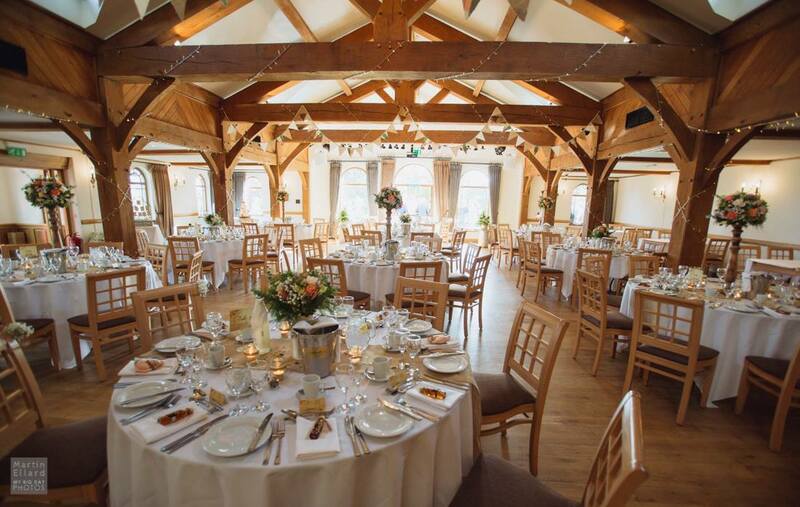 So taste the legend – find time to drop in for a drink or a meal, book a function or a wedding, and create your own legendary memories of the King Arthur Hotel. 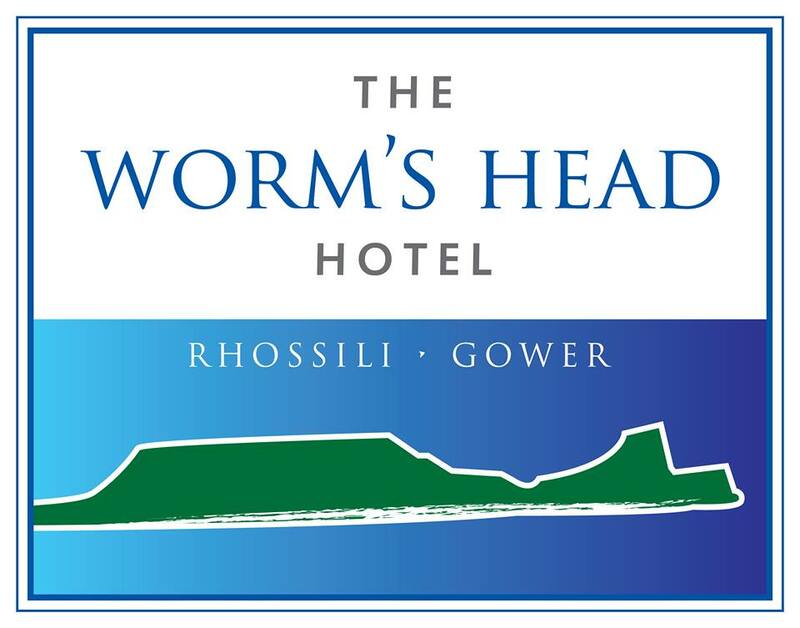 The Worm’s Head Hotel is a family run hotel with stunning views of Rhossili Bay and the Worm’s Head. The perfect place to get away from all with its magnificent setting that is wild yet peaceful. 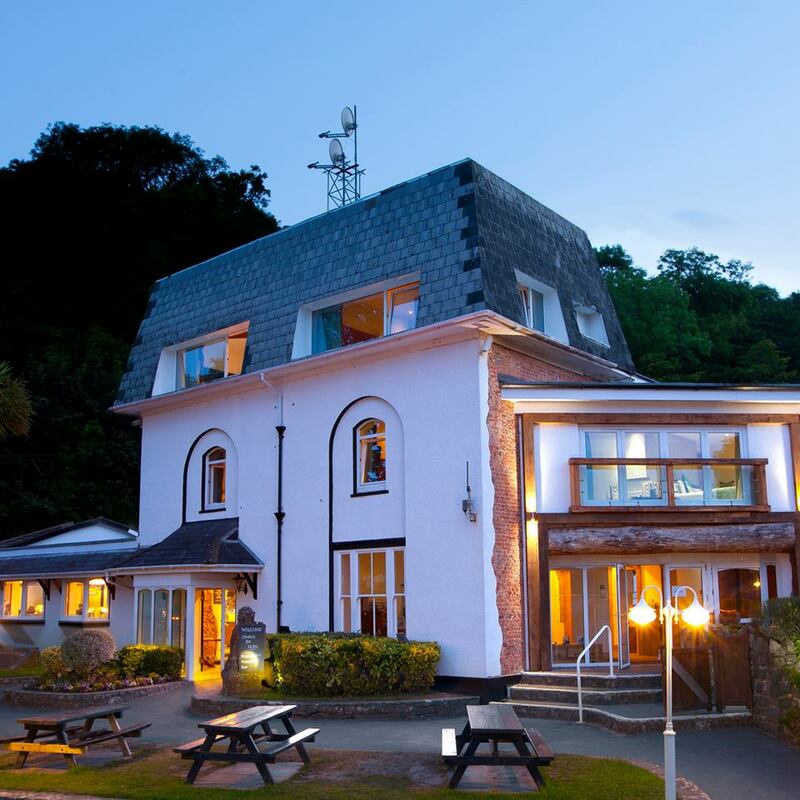 Our restaurant and bar offer a taste of Wales with a varied selection of dishes to satisfy the pallets of all our customers whilst taking full advantage of the panoramic views. Our rooms are located in the Cliff, Bay and Ocean wings with impressive views of the Worm’s Head, Rhossili Bay and the Downs. We offer single, double, superior double, twin and family en suite rooms. 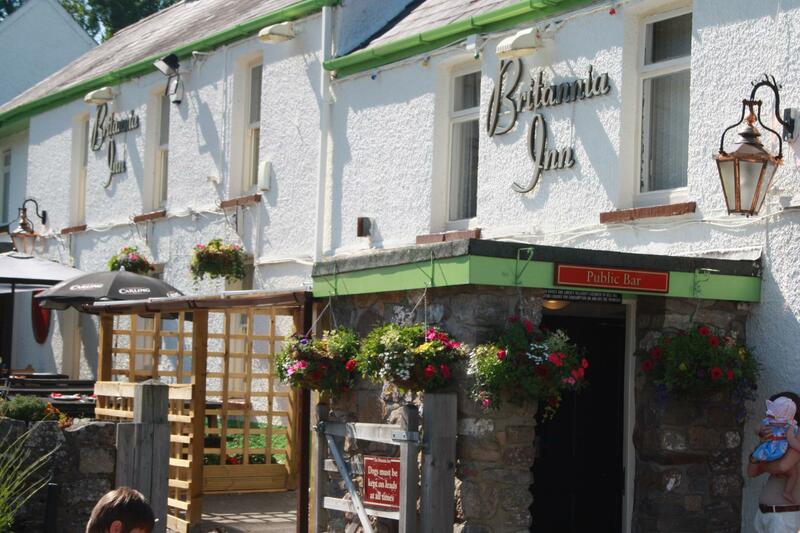 A refurbished pub with rustic seafaring décor that promises excellent service. Gastro dining in bar and lounge with fine wines and local real ales. Martin and Lindsey invite you to visit them at this beautiful 18th Century pub, with its original fireplaces, bread oven and roof beams, some of which are reputed to have been taken from the ships that were ‘lanterned’ ashore in the nearby Estuary. Awe-inspiring views. Exquisite dining. Fantastic staff offering a first class service. These are just a few reasons why you should visit the Oxwich Bay. 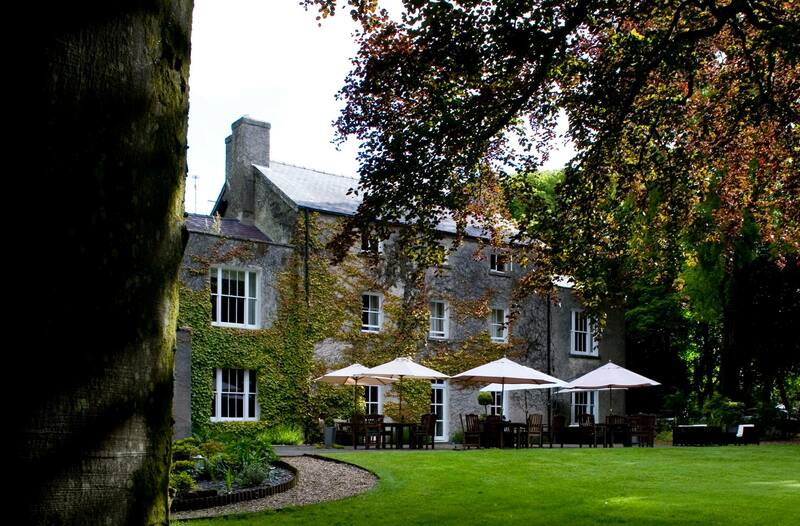 The Greyhound is a traditional 19th century inn with a welcoming atmosphere. 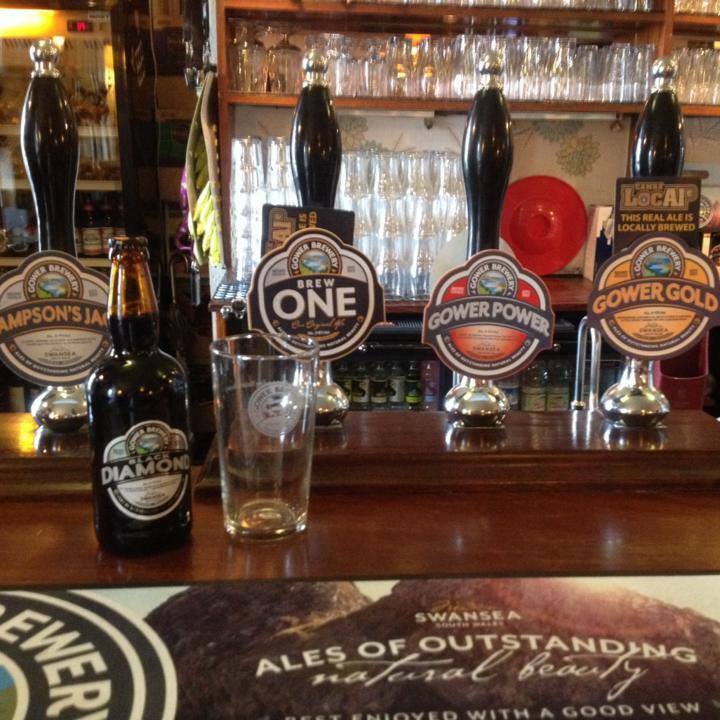 There is a well-stocked bar offering three or four real ales from our very own Gower Brewery. An extensive bar menu is served from noon until 9pm Monday to Saturday and 3pm to 9pm Sundays. From 12.00 until 2.30pm on Sundays a traditional roast dinner is served, with the option of a vegetarian alternative. 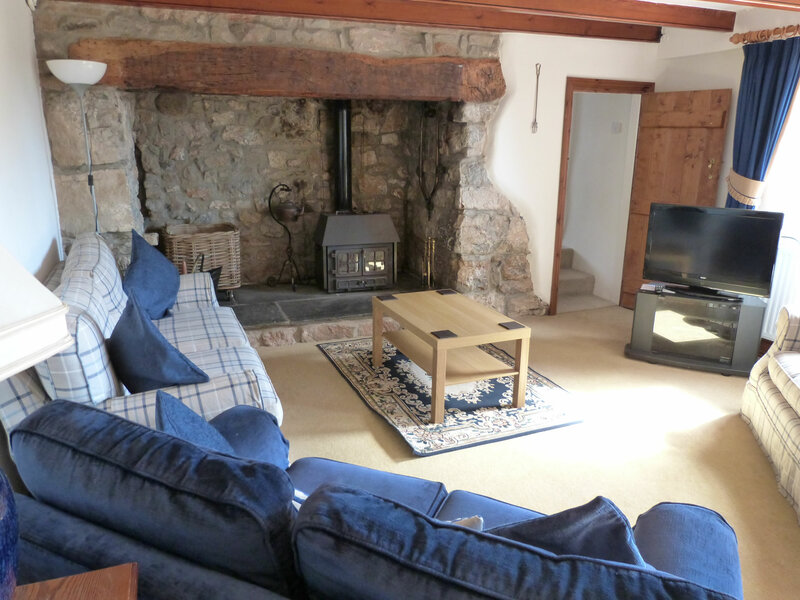 The food is home-cooked and, wherever possible, locally sourced. 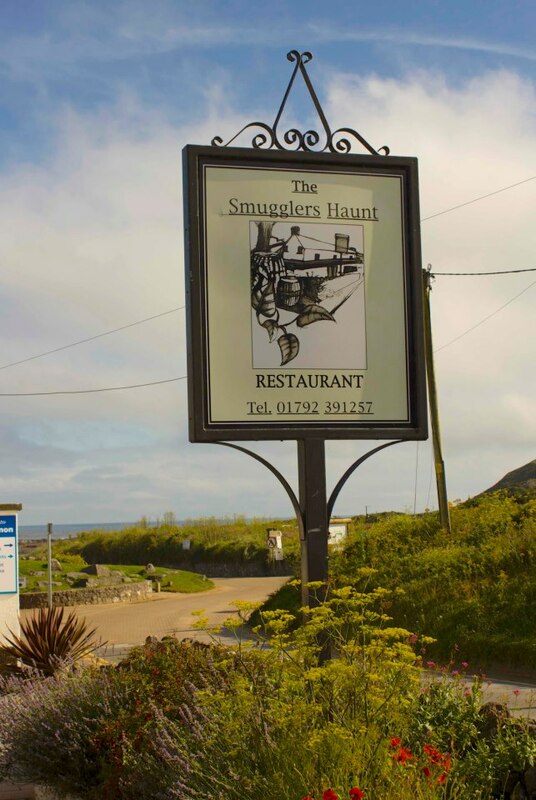 Specials at the Greyhound regularly include locally caught sea bass and Gower saltmarsh lamb. Sam’s surf shack overlooks Rhossili Bay and Llangennith beach. We are open 7 days a week and aim to provide all your beach needs. 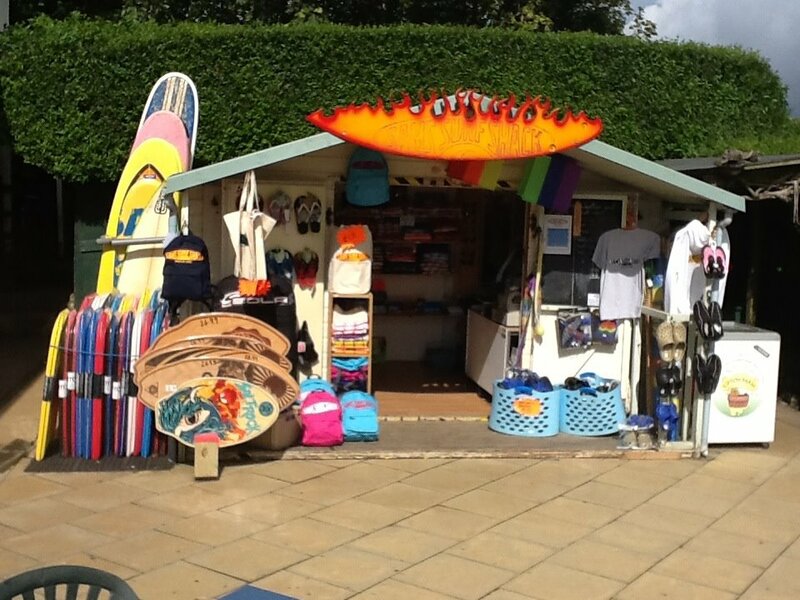 In our fully stocked shack you will find every thing from body boards, wetsuits, wax and ding repair to sunglasses, towels buckets and spades. We also provide surf lessons and surf hire. Just a short walk from the beach!! National Trust Gower owns and cares for 5,500 acres of land – That’s about 75% of the coastline plus some inland commons. 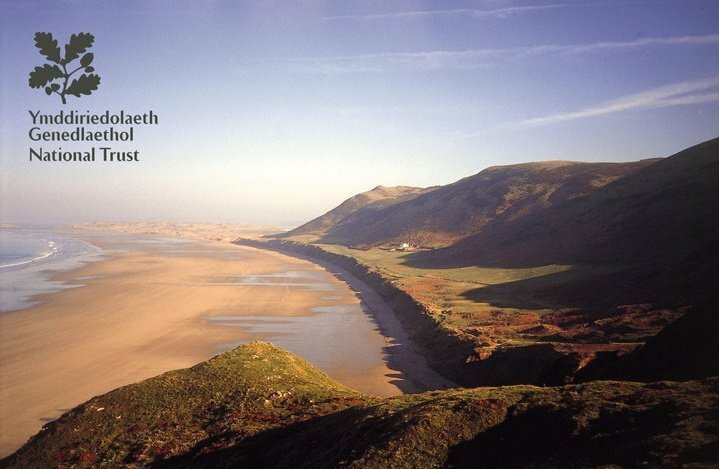 Gower was the first designated Area of Outstanding Natural Beauty in 1956. Within the AONB area there is over 190 miles (304km) of footpaths and over 50 miles (87km) of bridleways. Fairyhill – serious and stylish luxury without pretension: a relaxed award-winning restaurant where you can savour the best of seasonal, local produce and the finest of wines from celebrated cellars; a sumptuously furnished sitting room where you can relax in front of the glow of an open fire and take in the wonderful views beyond; a warm and welcoming well-stocked bar; and eight intimate, individually-designed bedrooms that guarantee a blissful night’s sleep. 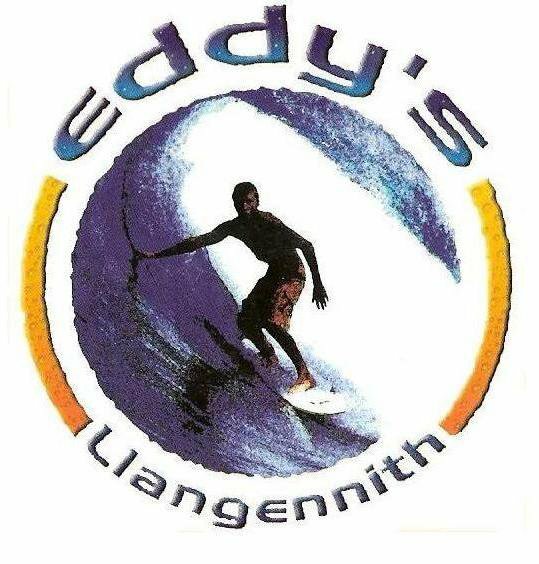 Eddy’s is a modern Café–Bar which sits at the foot of Rhossili Downs at the entrance to Hillend Caravan & Camping Park. 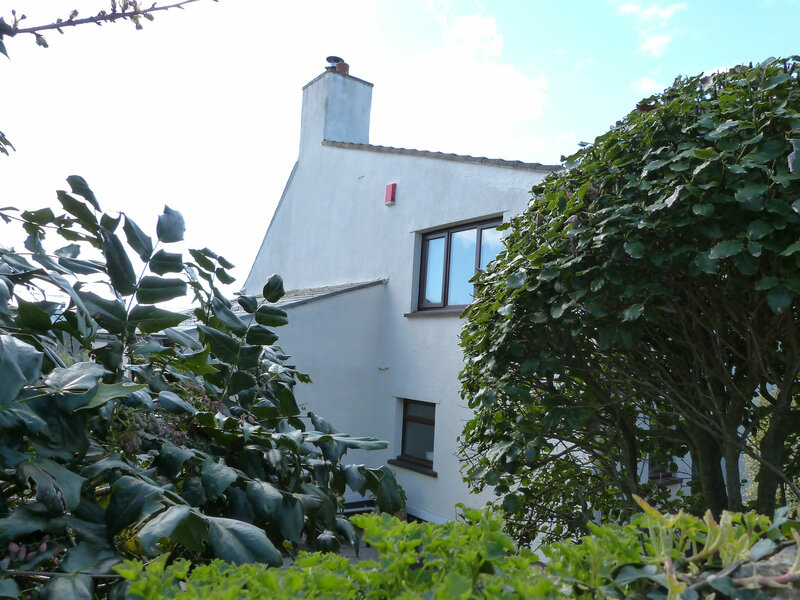 Spectacular views across Llangennith Burrows and the magnificent Rhossili Bay can be enjoyed from both inside this innovatively designed building or from the extensive outdoor terracing. Whether you are camping at Hillend or just visiting for the day our promise is to offer you a choice of fine food and beverages from breakfast through to dinner in a perfect setting. We pride ourselves on our home made dishes, locally sourced produce and ‘Celtic Pride’ meats. Whether you want to just sit and watch the world go by or indulge in activities we have something for you at Clyne Farm.